Beautiful Move-In Ready Home in Dundee Ridge Subdivision. Easy commute to US23. 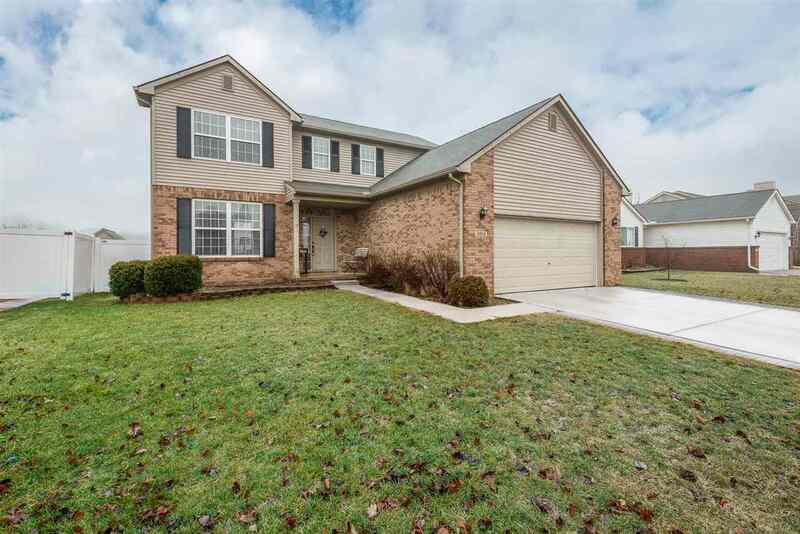 3 bedroom, 2.5 baths, 1652 sq ft 2-story home. Large open entry, dining room, and kitchen with hardwood floors. Oversized living room with lots of natural light. Main floor laundry and half bath. Large master bedroom with lots of closet space and attached master bath. 2 more bedrooms with a full bath finish the upper level. Beautifully finished basement. Fenced in backyard with large concrete patio.